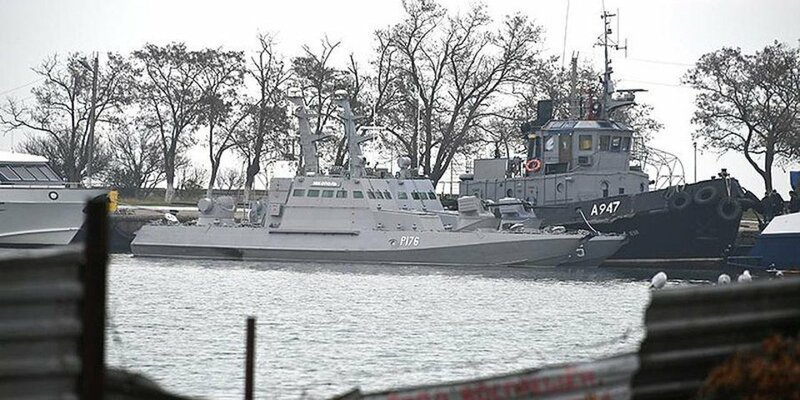 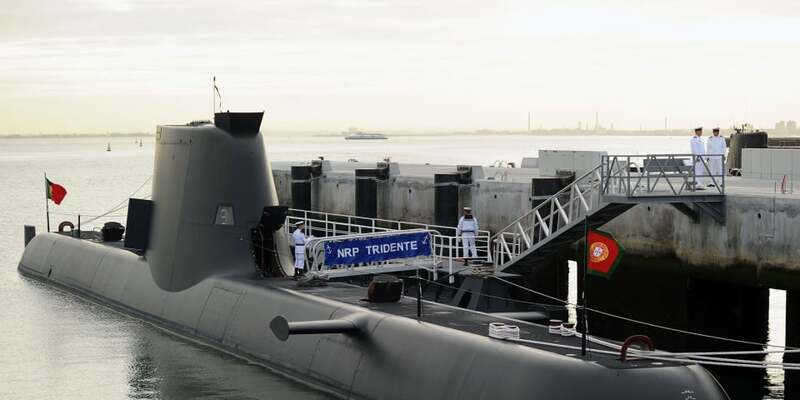 Ukraine has initiated arbitration against Russia over its continued detention of three Ukrainian naval vessels and 24 servicemen following an incident last year in waters adjacent to Crimea – and has asked an international court for provisional measures to ensure their immediate return. 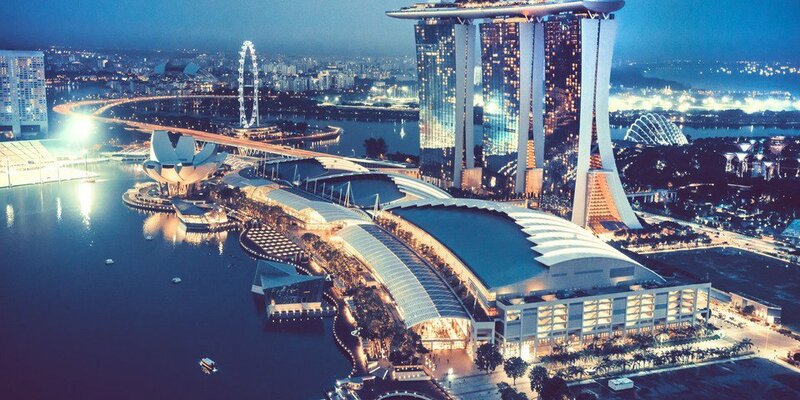 As Singapore announces it is considering allowing appeals of arbitration awards on a point of law, Kohe Hasan and Justine Barthe-Dejean, partner and associate at Reed Smith (in alliance with Resource Law) in Singapore consider whether such a reform would be a move in the right direction. 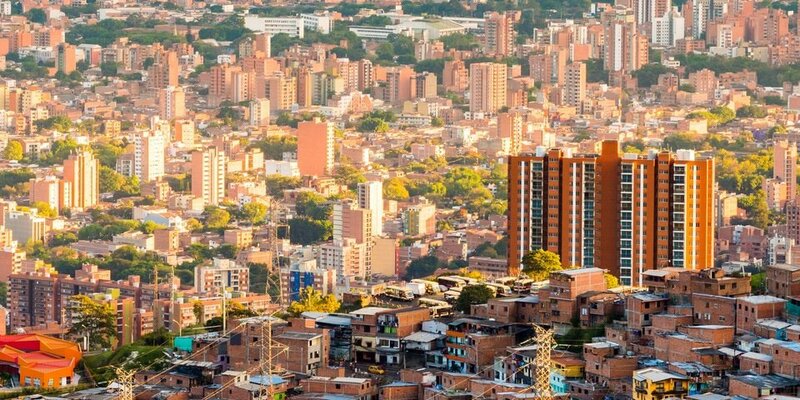 US investors have lodged a US$250 million ICSID claim against Colombia over the seizure of a real estate development in the wake of allegations the site had been used for criminal activities. 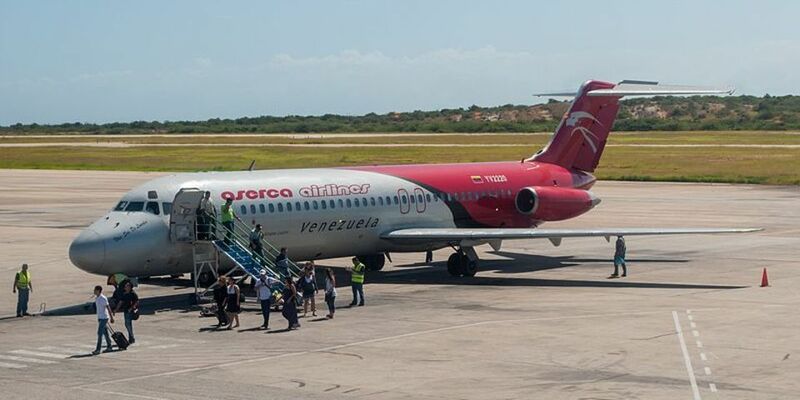 An ICSID annulment committee has upheld a US$36 million award that held Venezuela liable for expropriation and denial of justice in a dispute over a Caribbean airport. 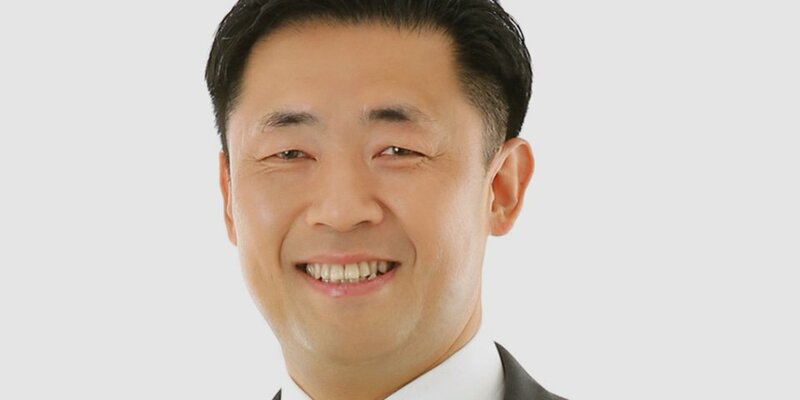 Seoul-based boutique KL Partners has hired Dong-Seok (Johan) Oh from Kim & Chang. 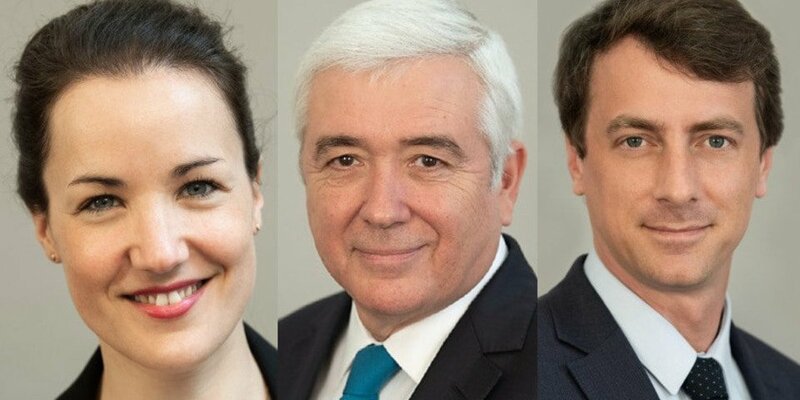 Jean-Pierre Grandjean, the former head of Clifford Chance’s dispute resolution group in Paris, has opened a new boutique, where he is joined by two other practitioners from his old firm. 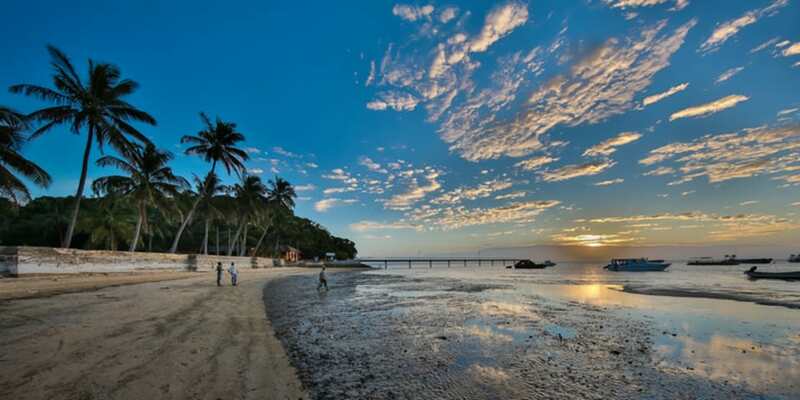 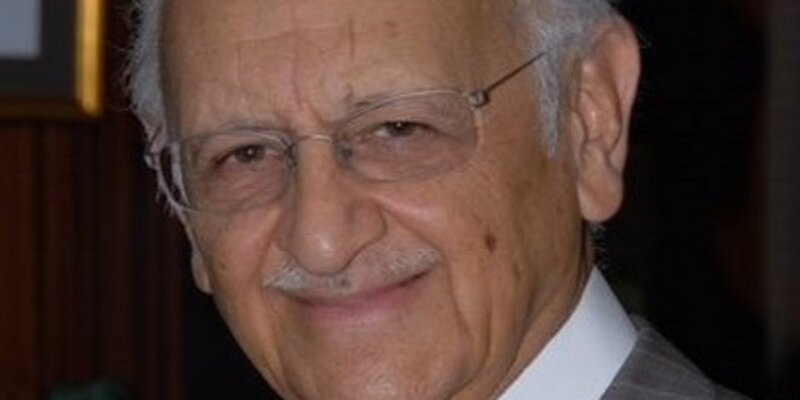 One of the former owners of a bank in Tanzania that was shut down after US authorities accused it of money laundering has launched an ICSID claim against the east African state – months after losing a treaty claim against Cyprus. 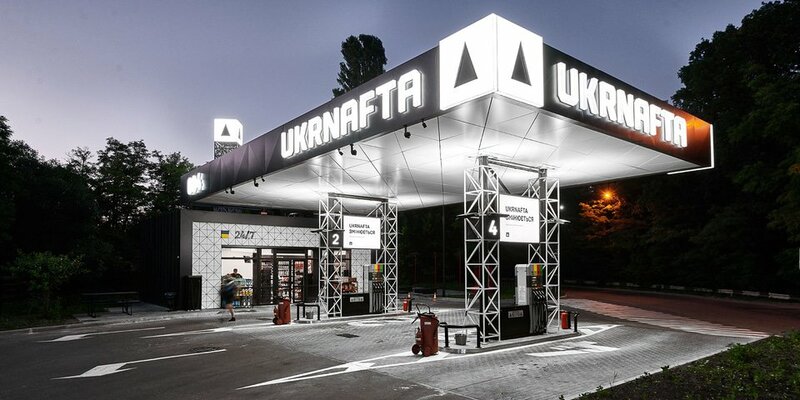 A group of Ukrainian oil and gas companies have won around US$80 million plus interest and costs in a pair of investment treaty claims against Russia over petrol stations and related assets in Crimea that were expropriated following Russia’s annexation of the territory in 2014.